As the new year picks up momentum, Voices For Children celebrated its annual Be A Voice Gala at the beautiful Mandarin Oriental, Miami. On January 13, 2018, 400 of the community’s most generous and dedicated members joined together to experience “Moments of Brilliance”, this year’s gala theme. The title was aptly chosen to reflect not only the work of the event’s sponsor, famed fine jeweler Harry Winston, but also the brilliant accomplishments of the organization in 2017. 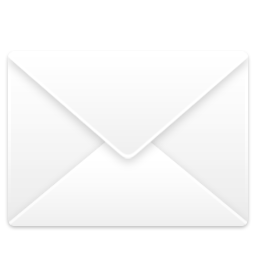 These include 87% Guardian ad Litem representation, the highest number recorded in 10 years, as well as the work being done with victims of human trafficking, an initiative that Voices has recently undertaken. The evening began with a cocktail reception where guests were greeted at the Harry Winston salon, an area designated to showcase several pieces from Harry Winston’s beautiful collection of jewels. These were displayed in luxurious glass vitrines as well as on the gorgeous models atop sparkling risers. As guests greeted each other and sipped on cocktails, they were treated to exciting moments of magic provided by wandering magician Mio and talented caricature artist and former foster youth Ladetra, who sketched detailed likenesses of attendants on the spot. Outside on the cigar terrace, guests snapped away in the photobooth while they enjoyed stogies and a strolling saxophonist performing cool jazz in the even cooler evening air. Guests made their way into the elegant ballroom, decorated in cool, brilliant blue and sparkling silver décor. Once inside, the program began with an exciting live auction that engaged the guests and ignited the energy. The exclusive items included getaway trips to Aspen, the wine region of Chile and New York City with special VIP tickets to see “Hamilton”. There were also once in a lifetime experiences with the Miami Heat and The UM Basketball team. In total, the auction set the tone for the evening bringing in over $45,0000. 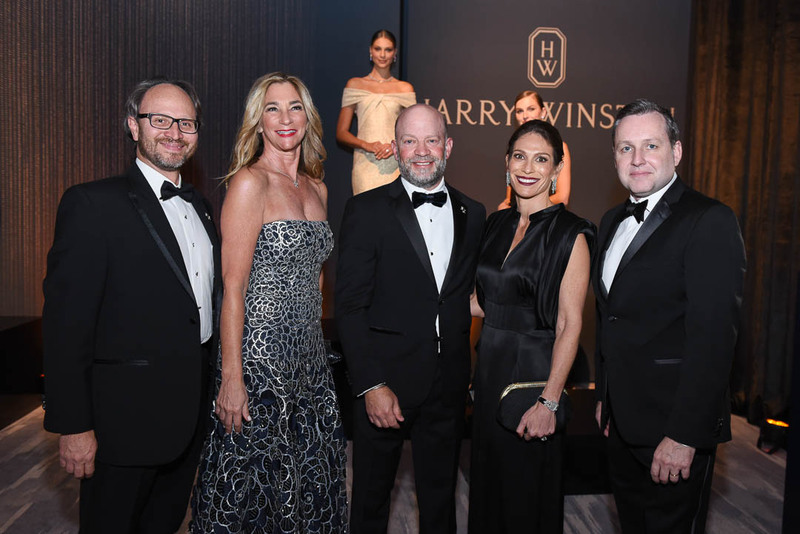 Afterward, we heard from Gala chairs Brad and Suzanne Meltzer as well as former board member and longtime supporter of Voices For Children, Yolanda Berkowitz who thanked Harry Winston for their many years of support. The evening culminated with the testimonial given by a young woman who spoke about how she survived her troubling experience in foster care and how that led to her becoming a survivor of human trafficking. Guests were deeply moved by her story and her bravery in telling it. Once dinner was complete, guests took to the floor and danced the night away to a fun and varied playlist by D.J. Kucha into the wee hours of the night. In the end, Voices raised over $740,000 and another gala went down in the books as one of many Moments of Brilliance of our hardworking, dedicated, brilliant organization. Photographs and video from the event can be viewed online here.